Black Star Beer is running a sick giveaway on their Facebook page. Billed as “Maybe the Best Trip Ever,” this giveaway sounds like it’ll actually live up to its lofty name. If this trip sounds expensive as hell, that’s cause it is. If you read the official rules, the Approximate Retail Value (ARV) of all prizes is $55,000. Da-damn! Entering the contest is super easy. 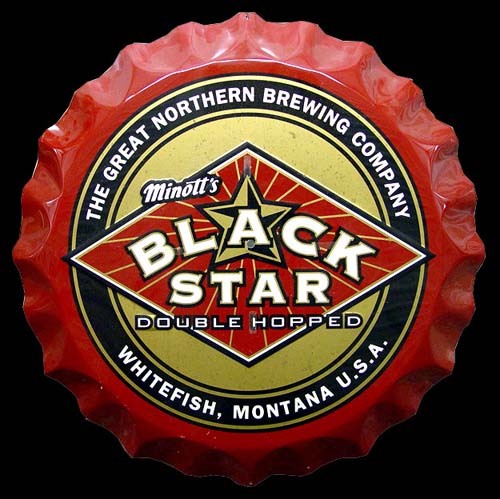 Just check out the Black Star Beer Facebook page, follow the instructions, and you could be off to Whitefish/Sac-Town/Vegas in no time. Good luck! Print article This entry was posted by Chris Stout on August 3, 2010 at 5:04 am, and is filed under News. Follow any responses to this post through RSS 2.0. Both comments and pings are currently closed.